CES 2018 has come and gone, but that doesn’t mean that there will be any shortage of cool gadgets this year. 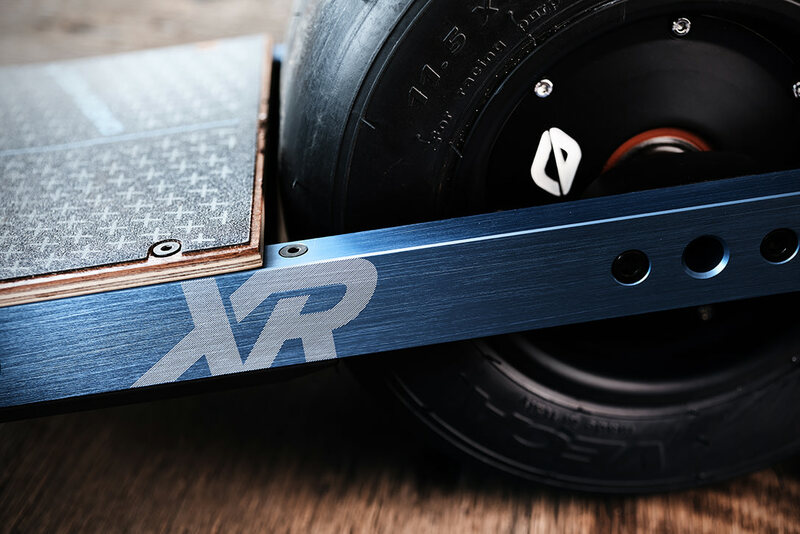 Onewheel +XR is definitely one of them, and it’s essentially a self-balancing, one-wheeled electric skateboard. 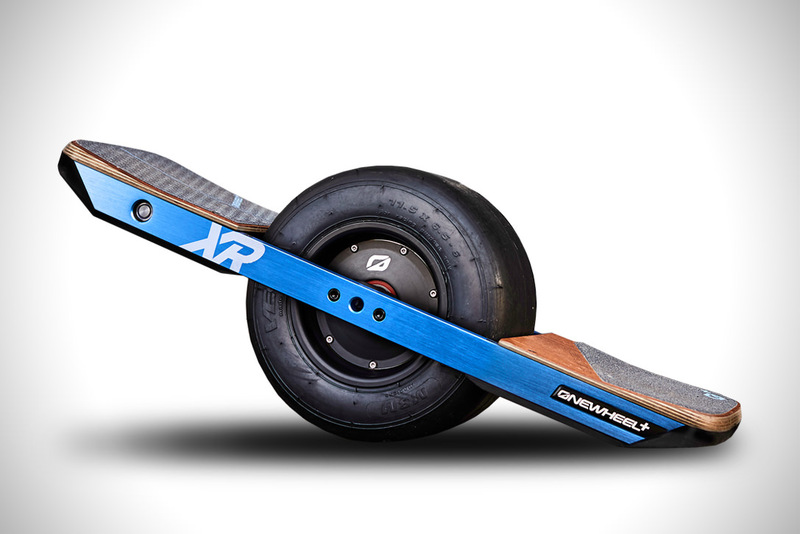 You can get up to 18 miles per charge, and has more power as well as increased torque when compared to its predecessor. Continue reading for a hands-on test video from CES 2018, more pictures and information. 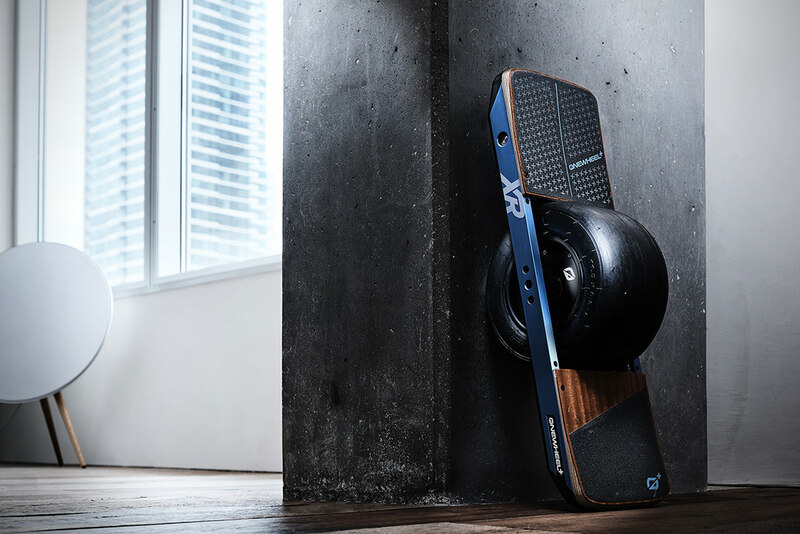 “That means now, not only can you use this bad boy to tool around the city all day without needing to plug in, but you can also take it off-road for some off-the-grid adventuring, if you feel so inclined. 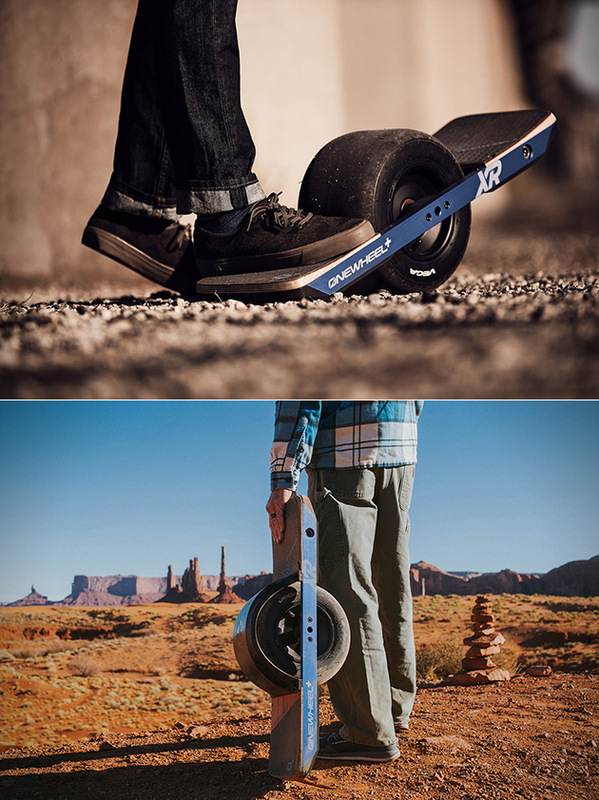 You can hit the city streets, dusty trails, and everything in-between for $1,799,” according to Hi Consumption.